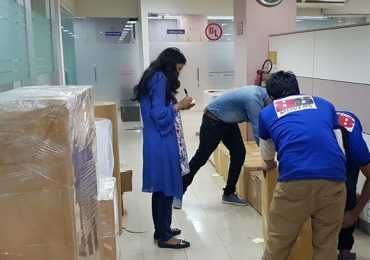 We provide an assortment of moving and packaging services like auto transport solutions; items transport solutions, household furniture, home products and a lot of different expert services. Insulation Substance. In addition, we make an effort to provide personalized Experienced and specialized packing, moving, & shipping for domestic & International move, Logistics and shipping, customs in Bangladesh. products and services to the customers whilst to really make the work straightforward. Packing may be certainly one among the primary struggles on your own move. Look at using packaging solutions. If you decide on packaging providers for the whole house or merely to get a couple of exceptional things, then we will be able to assist you. 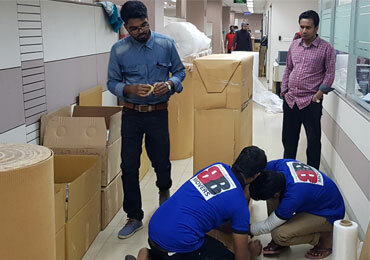 BB Movers packaging providers supply you with comfort and reassurance. 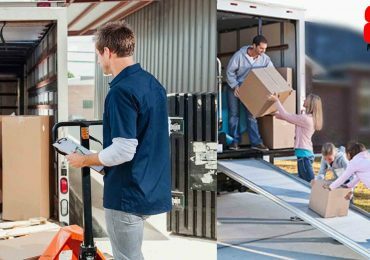 Our packers are competed in packaging ways to ease some injury during transit regularly shipping day and also the very first couple of weeks after your removing is sometimes described as a bit cluttered and overpowering. 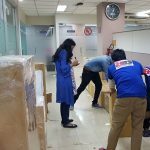 Get structured from day 1, together with all the productive guidance of this top moving professional services of globe Broad Packers and Movers. 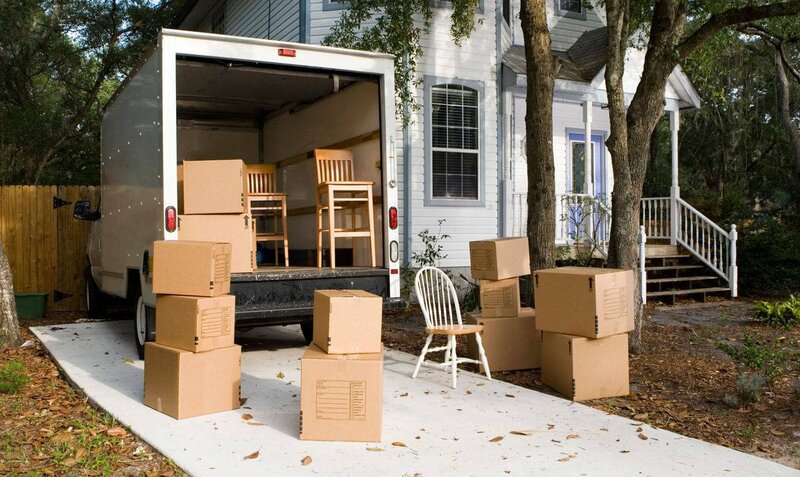 In the event that you ought to be changing also still has rented a moving truck. Make sure you understand the way to fill the car or truck. Sofas or couches, equipment, table-tops, dressers, and chests should be more cramped and moved into the straight-back of one’s car. At the occasion you’ve employed movers, then chances are they are going to just take decent care of loading that the car and ensuring most your household home furniture occurs in 1 slice. Simply take decent care with this roll of vinyl wrap and get started turning it upon the piece of furnishings. To receive yourself a sofa, being a case, you may possibly commence in an identical arm and also move most the manner on the other side of the sofa with a wrap until you accomplish your start spot. Wrap every single slice of furniture out of vinyl wrapping to keep the blankets or mats out-of shifting across the move. For elongated space moves, the plastic wrap can keep dirt out to become to your furniture. Put sections of cardboard on the bottoms of both drawers along with dressers and on glass tops of these tables. Subsequent into this decor was wrapped and then add cardboard into the corners of the items. To safeguard pieces such as dressers, then set a few inches of cardboard under the bottom of their furniture. Take the rest of the cardboard so that it covers the base with this product. Bend the cardboard to pay for the corners with the dwelling furnishings. Secure with packaging tape. You undoubtedly can attain this to capture components of wood furniture like being fully a dresser or workplace, in order to keep out the bottoms to become damaged by the move. Place part of solid cardboard glass table tops. Secure with packaging tape.